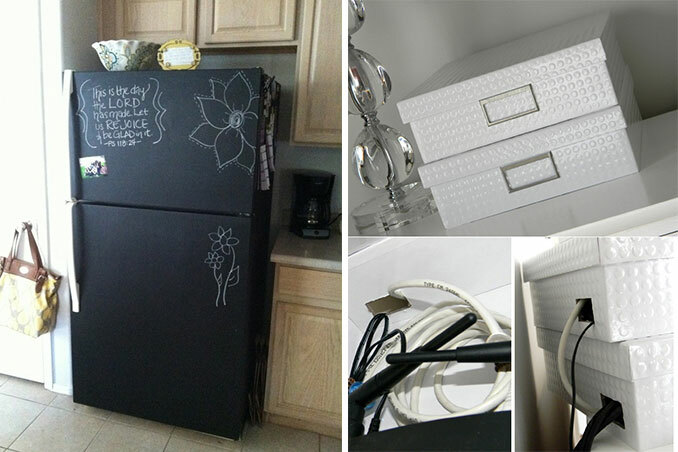 How do you deal with tangled wires and plain doors at home? A little bit of creativity will surely do the trick. Here are some creative ideas that you can do to easily decorate your space or conceal unwanted eyesores. Main photo courtesy of sweetsanitydesigns.com and erinlauray.com | Thumbnail photo courtesy of amazon.com.